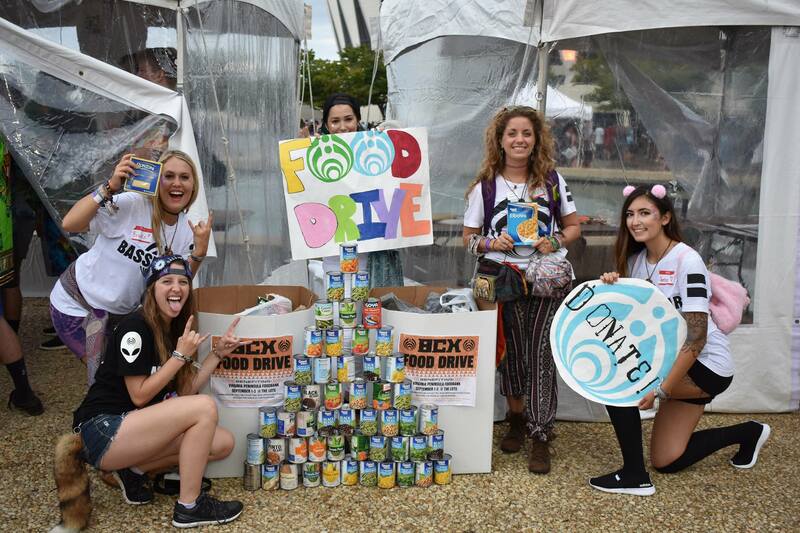 The Ambassadors are a group of individuals who have realized their capacity to make a difference in their local communities, the Bassnectar Community, and beyond. 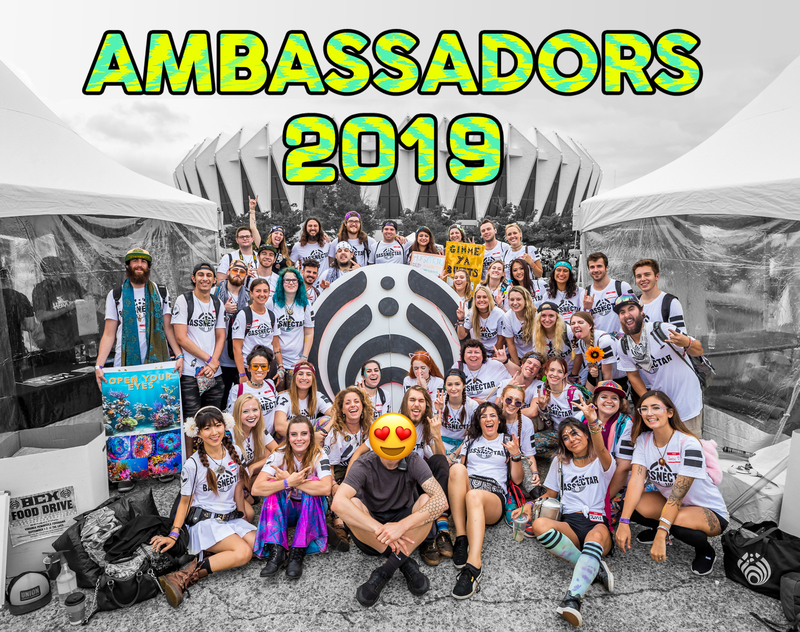 The Ambassador Program is not a fan club; this is a place for like-minded individuals to come together and figure out how we can contribute to the vibrant community we are a part of, and how to spread this vibrancy to the world at large. Being an Ambassador means tapping into your most creative, helpful, empathetic, and enthusiastic self. 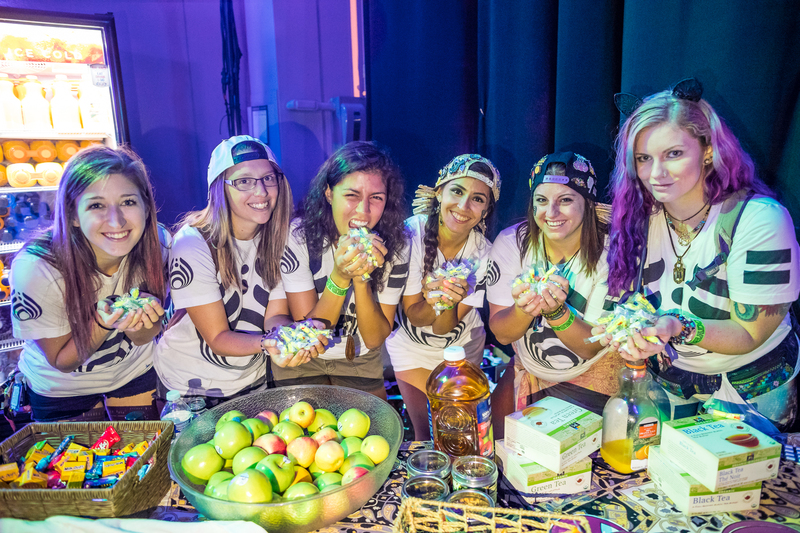 Ambassadors break down barriers between strangers, encourage community interaction, and inspire those around them to look out for one another – at shows/festivals, in everyday life, and in the digital world. This is one giant group of selfless, like-minded individuals gathered to provide new and ever-lasting experiences for those around us. If you would like to join our team, please fill out the application below! Take your time, be thorough, and most importantly BE YOURSELF – we will review these applications and bring on new team members monthly. If you’ve applied to the program in the past, please feel free to apply again!